Dental fillings are used to restore teeth that have been damaged by tooth decay. A “cavity” often forms in the pits and fissures of teeth and will continue to grow and move further into the tooth if left untreated. Thankfully, our teeth will often tell us if a cavity has started to form, and so with proper treatment, many times a filling is all you may need. 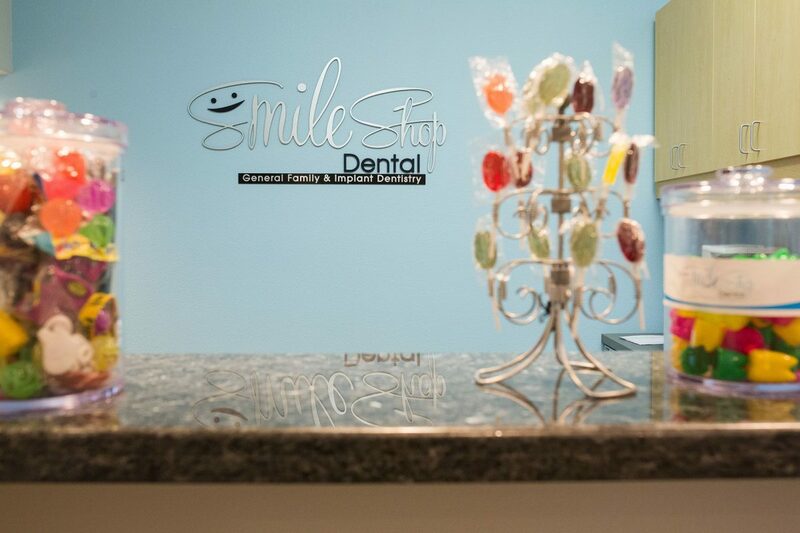 At our office, we only restore teeth with the white filling material that match the shade of your teeth. The material used to fill teeth is called composite resin, which has many benefits to its use over metal fillings. Composite materials do not expand and contract based on temperature change, so there is less risk to tooth fracture. Also, because composite is bonded to the tooth, this allows the dentist to be conservative and not remove so much natural tooth structure is as required for silver fillings, which is retained by the large mechanical shape of the cavity hole. 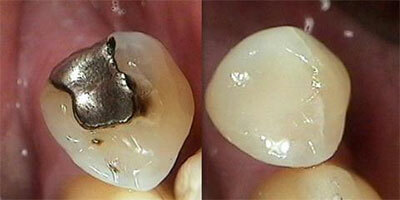 Therefore, there is less post-treatment sensitivity associated with composite materials versus silver fillings. Finally, white fillings improve the health of your teeth without changing their appearance. After getting numb, the cavity that is in your tooth will be removed with a dental handpiece. The site will then be cleaned off thoroughly and bonded, then the composite material will be placed. A bright light will be used to quickly dry and harden the white material. Directly afterwards, your bite may feel different, and so this will be adjusted by bringing down the height of the filling and contouring it to match the tooth structure that was there previously.